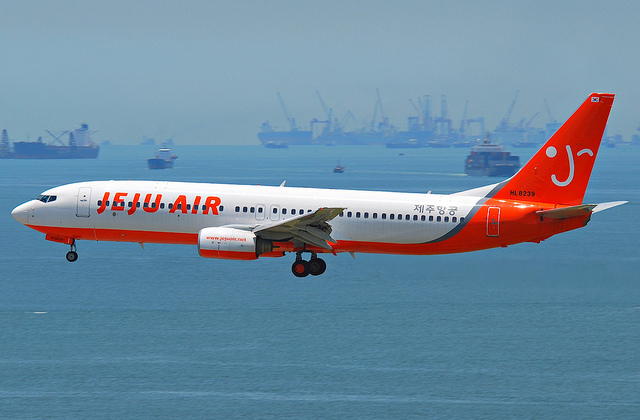 As the news sinks in that a second airport will be constructed in Seongsan-eup, southeast Jeju Island, it is clear Jeju tourism has well and truly taken off; what remains unclear is its destination. With the current airport due to hit capacity by 2018, and the province set on numbers, numbers, numbers, an additional airport was deemed essential for future growth. With direct flights to Southeast Asia and beyond on the horizon, the current 13 million tourists are expected to rise to 20 million by 2025. Although a matter of pride for many islanders, we need to talk about where this trajectory ends. This isn’t about a new airport, but the need to accommodate millions more tourists every year, and the hotels, resorts and casinos associated with that. Some people will just see opportunities here, and for the savvy there will be many, but our concern should be for the capacity of our island’s environment. Questioning tourism growth may sound heretical, but exploiting Grandmother Seolmundae’s creation for short-term gain is the true blasphemy, and not in the true interests of Her earthly descendants. The cash cow is getting milked for all it is worth, and we need brave and creative solutions to both increase tourism revenue, and limit its environmental impact. The focus should be qualitative, not quantitative, and this necessitates a rebalancing to add value to Jeju tourism and increase environmental safeguards. 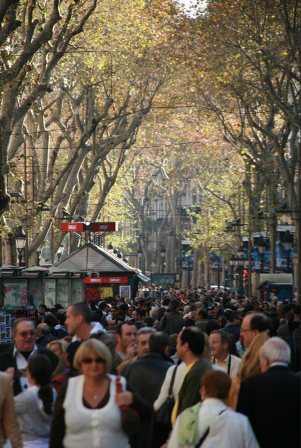 One move in this direction could be the introduction of a tourist ecotax. First introduced in the Spanish Balearic Islands in 2001-2003, it was reintroduced there again this year. Tourists, including cruise passengers, are charged for entering the islands and the proceeds are used for environmental conservation projects. If at the correct level, the charge would not only filter low-spending tourists, but also instantly add value to the Jeju brand as a premium eco-destination, with astute businesses positioning themselves accordingly. Jeju is expecting over 13 million tourists this year, and even if each paid a modest 10,000 won ecotax on entry, 130 billion won would be available for conservation projects. 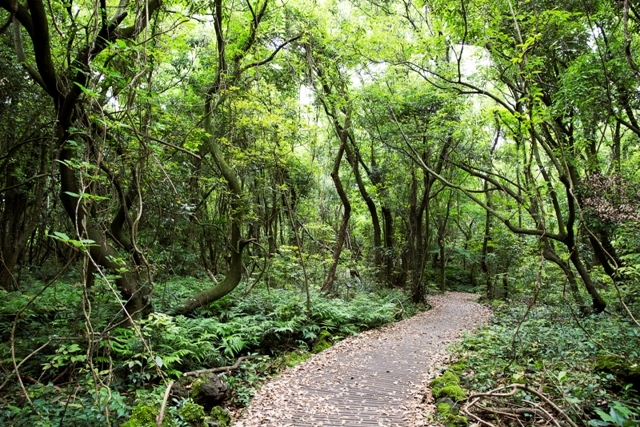 The proceeds could be used to purchase Jeju’s remaining gotjawal forest habitat, for example, to safeguard it for future generations. Eventually, we must also broach a sensitive subject — a tourist cap. While it is far from certain that the current Chinese tourist boom will continue, the growing middle class both there and in Southeast Asia suggests outbound tourists will increase for some time. When we hear of tourist caps, we think of fragile ecosystems such as the Galapagos or Mt. Everest, but the idea is garnering support from major tourist islands and cities. This may scare some, but it is actually an opportunity to offset future conflict, and it allows the island to keep control of its own destiny. Just like an ecotax, the cap would be an instant boost for the island brand, portraying Jeju as a premium destination to be savoured, not devoured. She wants Iceland to control tourism, rather than have tourism control Iceland. Even small islands long down the mass-tourism road are having second thoughts. 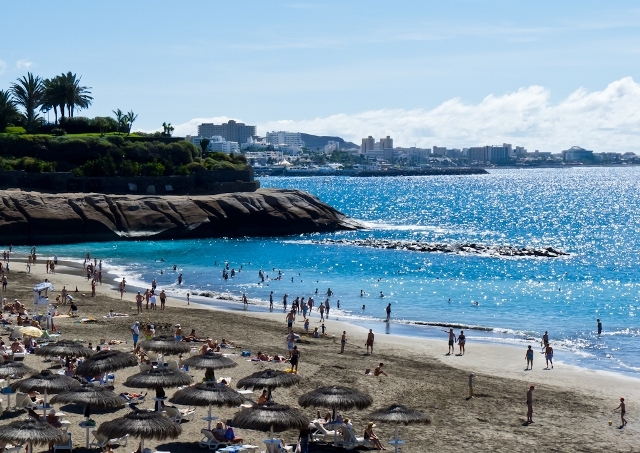 President Fernando Clavijo of the Canary Islands wants to limit numbers while increasing spend per tourist. Even the poster childs of Jeju development are mulling limiting visitor numbers. A former Bali tourism minister said that “the island must enforce a limit on the number of tourists” to protect local nature and culture. Hong Kong has already increased restrictions for visitors from the Chinese mainland, and Macau tightened visa regulations in 2014, before relaxing them again after a drop in casino takings. A cap on tourists would not only allow Jeju to retain some of its character and environment, it would also force policymakers to focus on how to increase spend-per-tourist, a blue ocean for Jeju tourism. With many tourists still coming on group tours, much spent here leaves the island for Seoul or Beijing. Yonhap reported in 2010 that 55 percent of tourist revenue left the island (“leakage”), which is on a par with developing countries. Advanced economies achieve a rate of just 10 to 20 percent. Rather than building more beds and bringing more tourists in, the island must focus on getting the tourists already here to spend more, and to spend locally and sustainably. By refocusing Jeju tourism policy in this way, the potential for qualitative growth is huge, and the only sustainable option. Crucially, Jeju must act now and, like Barcelona, identify its “saturation point.” This will allow business to adapt in advance of the cap, and safeguard the island’s character and environment for the next generation. European destinations not heeding these warnings have paid the price. Mass tourism has ruined many Mediterranean resorts, something known as “the Magaluf effect” after one of Spain’s least desirable destinations. Jeju is no Magaluf, and I believe we have people with the vision to draw up a sustainable tourism model not only for 2025, but for 2050 and beyond. And by that time, I hope destinations around the world are talking of “the Jeju effect,” as they herald the success of our sustainable tourism model.